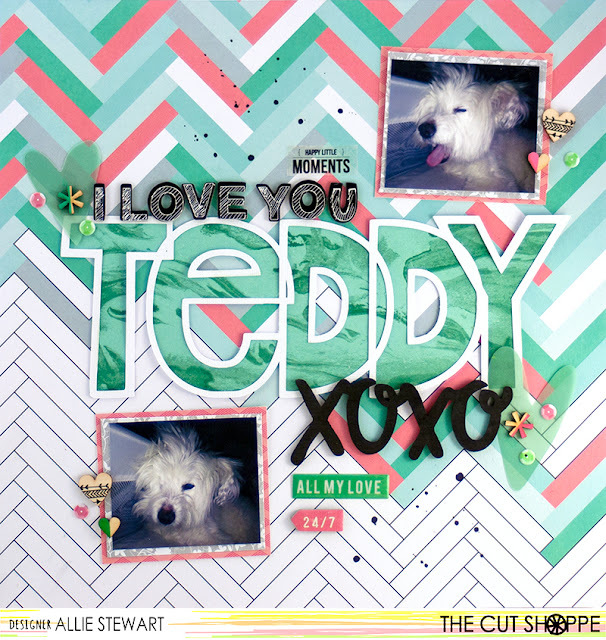 I have a new layout on The Cut Shoppe blog today using the Open Letter Alpha cut file! While there are many ways to use this cut file, I chose to use it as a large part of my title. Products Used: Patterned Paper (Pinkfresh Studio Felicity, Maggie Holmes Shine), Embellishments (Pinkfresh Studio, Studio Calico, Maggie Holmes, Crate Paper), Thickers (Studio Calico). If you'd like to learn how I created this layout, please stop by The Cut Shoppe blog! Have a great day!